Amazon will be announcing a new flagship e-Reader next week and it looks like the company is trying to clear out their remaining supply for the Kindle Voyage. Not only is Amazon discounting the Kindle Voyage, but a number of other e-readers in their portfolio. Unfortunately these deals on only available for Amazon Prime members. 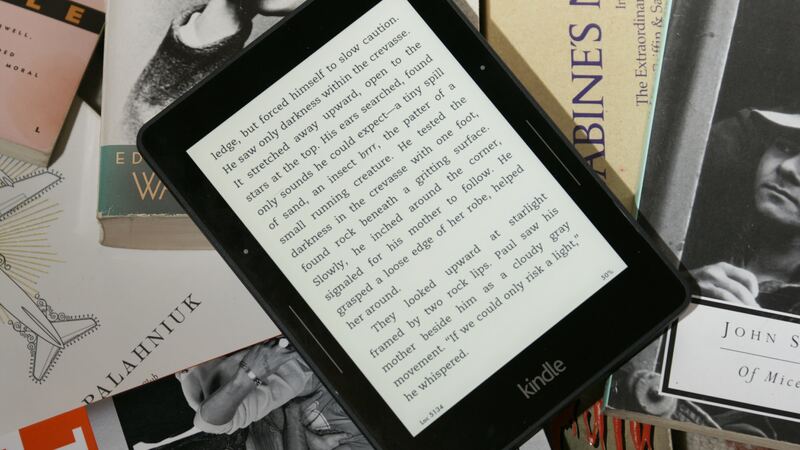 The entry level Kindle Basic is $25 dollars off and you can now purchase it for $50. The Kindle Paperwhite can be yours for $90, and the Kindle Voyage has been marked down to $150. It will be very interesting to see what new Kindle e-Reader Amazon will be announcing next week and when it will actually come out. I actually took advantage of the Voyage sale…I also had $50 trade in credit for an old Kindle Keyboard. The lighting was uneven…so, I’m getting a replacement. The upcoming anouncement may determine whether I ultimately keep it or not. Excited too see what’s down the line. You need to be a Prime member of Amazon.com for it to work. The good thing is about you new Voyage is that you have awhile to return it to Amazon for a full refund.